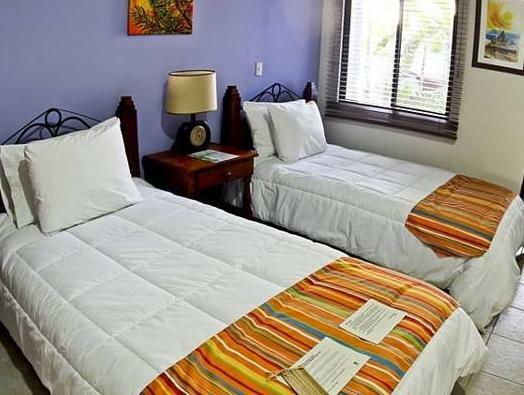 ﻿ Book Bahia del Sol Beach front Boutique Hotel (Potrero) - 2019 PRICES FROM $133! This charming beachfront hotel is located on Playa Potrero on the scenic Pacific Coast. It offers a spa with massage and beauty treatments and an indoor and outdoor pool with hot tub. The spacious, air-conditioned rooms at Bahia del Sol feature a terrace and garden views, cable TV and a mini-bar. Suites also include a separate lounge and kitchenette. Breakfast at the hotel features tropical fruits, American dishes and Costa Rican Coffee. 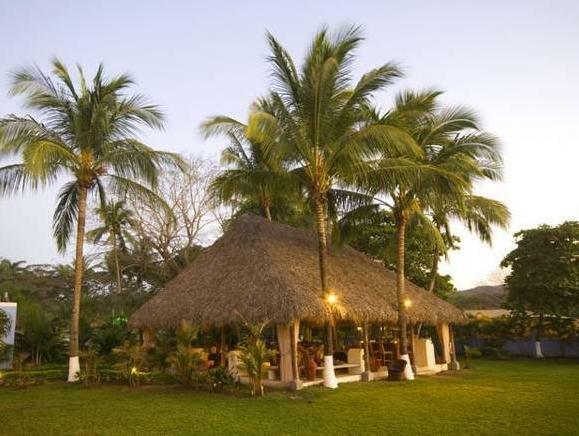 The Bahía Restaurant serves gourmet tropical cuisine and there is a swim-up pool bar and snack bar. You can practice watersports on the beach, and Playa Flamingo is 1.9 mi away. The Reserva Conchal Golf Course is 10 minutes’ drive away and the Las Baulas National Marina Park is 15 minutes’ drive away. Bahia del Sol offers car and bicycle rental, free parking and an airport shuttle for a fee. 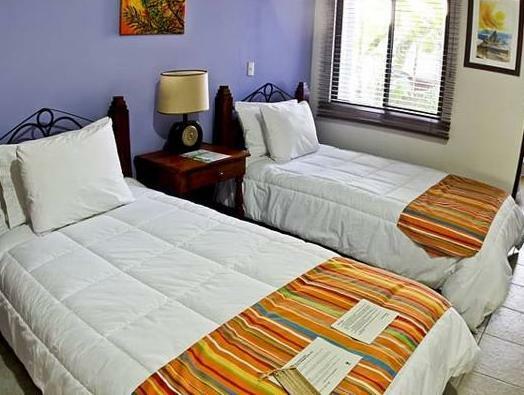 Tamarindo is 15 mi away and Daniel Oduber Airport is a 45-minute drive away.